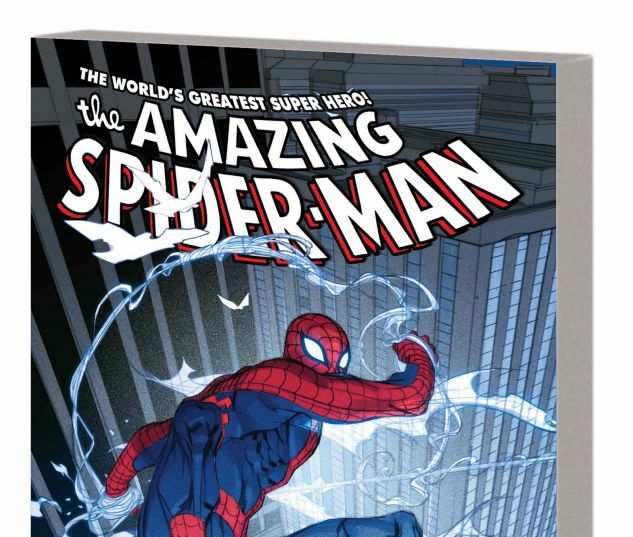 It's a celebration of the world's greatest super hero as some of Marvel's most talented creators spin tales of the original Spider-Man: Peter Parker! 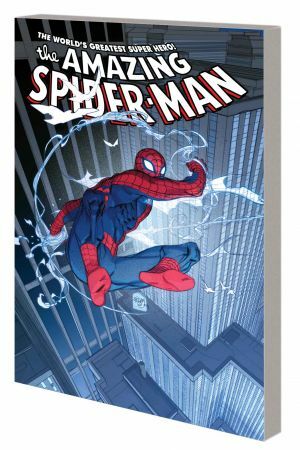 - With a blizzard crippling New York City, Spider-Man must protect the city - but Aunt May's life is in danger! - What is the Black Lodge? And how has Spider-Man been trapped there, surrounded by his deadliest foes? - Spider-Man teams up with his old flame the Black Cat to bust an international art thievery ring! - A young boy learns he can't rely on super heroes like Spider-Man to stand up against bullies! - Spidey and the Human Torch must stop an apocalyptic future by fighting...the Fantastic Four?! 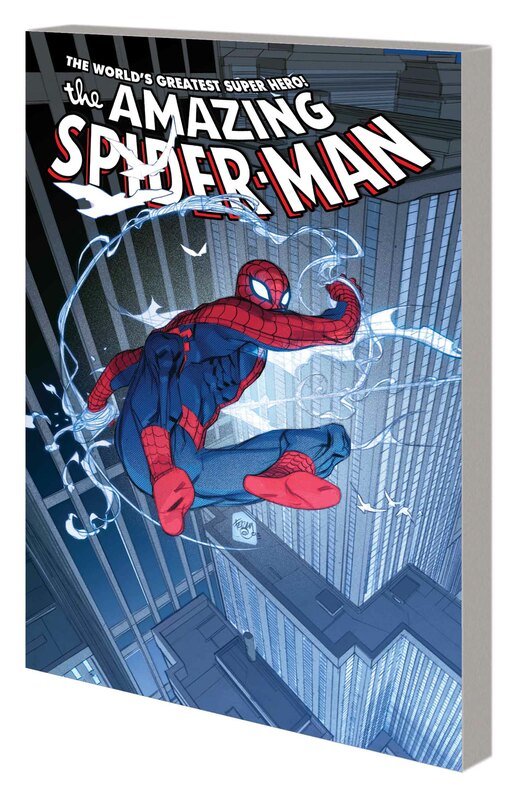 - It's a touching tale as a young child risks his life to save Spider-Man's! Collecting AMAZING SPIDER-MAN #700.1-700.5.